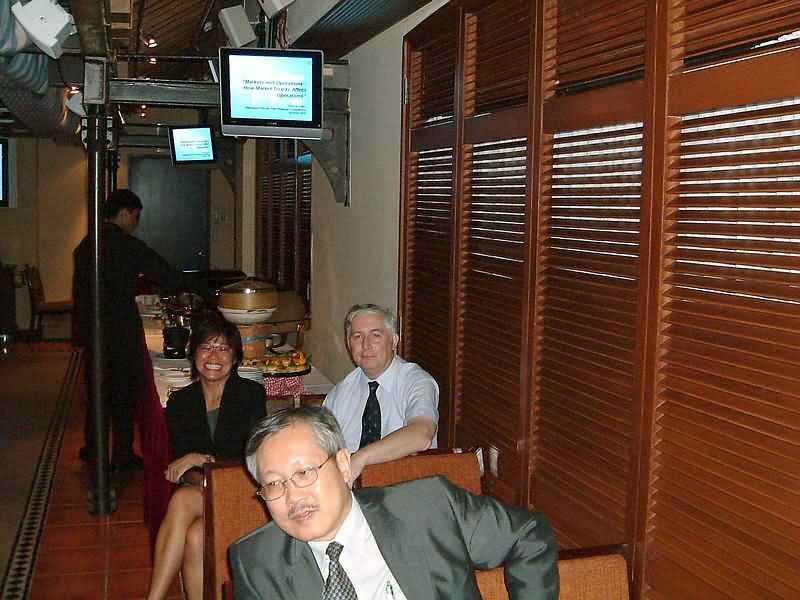 On the 20th October 2006 the Hong Kong Branch held a presentation on the subject : " Markets and Operations: How Market trends affect Operations" at the Foreign Correspondents Club, in the heart of Central. 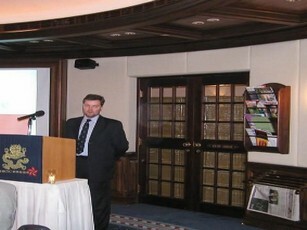 Chairman John Wilson introduced Mr. Fred Doll, Managing Director of Doll Shipping Consultancy to an audience in excess of thirty members and guests. 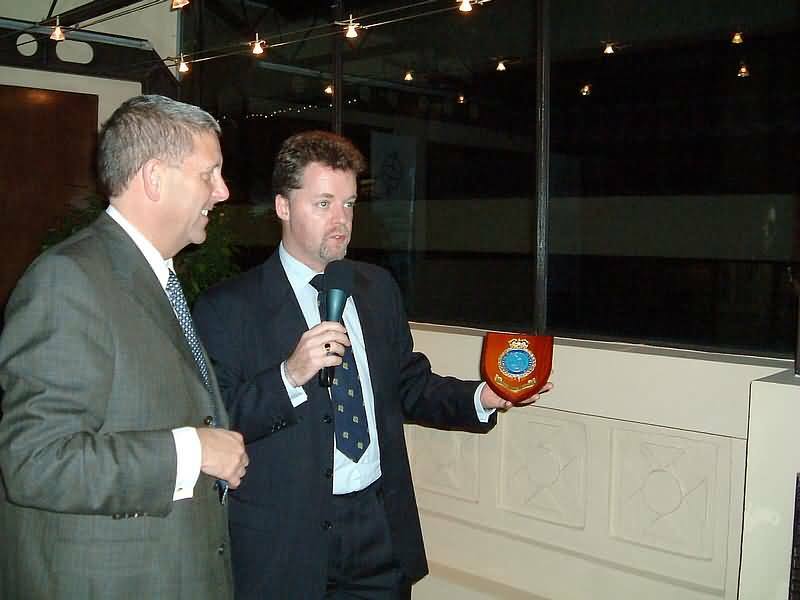 Fred Doll sailed with Exxon Shipping Co. from 1979 to 1986, gaining his Chief Mate’s license. 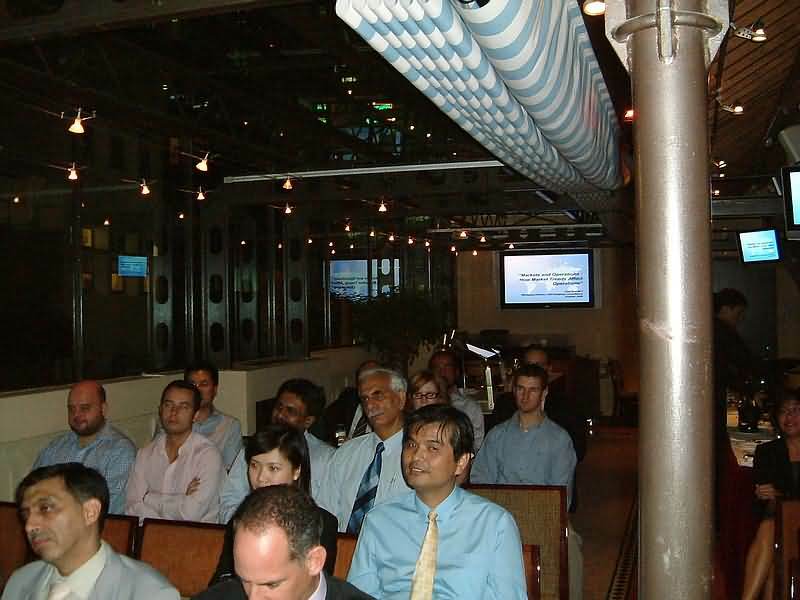 From 1990 he worked with Exxon Company International in New Jersey in several different capacities, analysing shipping projects, charters and sales; and developing shipping industry analyses. In his spare time, he obtained his MBA in Finance and International Business at the Stern School of Business of New York University. 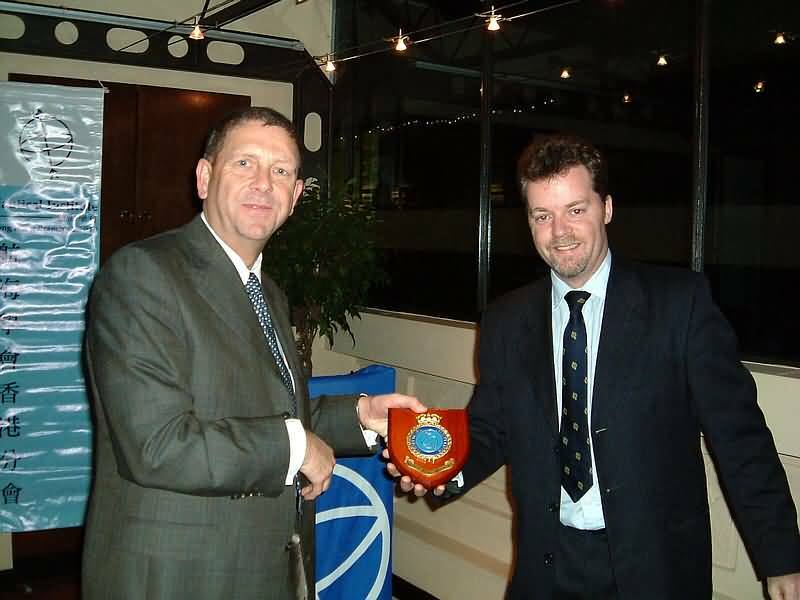 From 1997 to 1999 he managed the consultancy business at H.Clarkson & Company, the world’s largest shipbroker, and was appointed to its Board of Directors in July 1998. Doll Shipping Consultancy provides clients with market analysis, strategic planning, and assistance with projects. 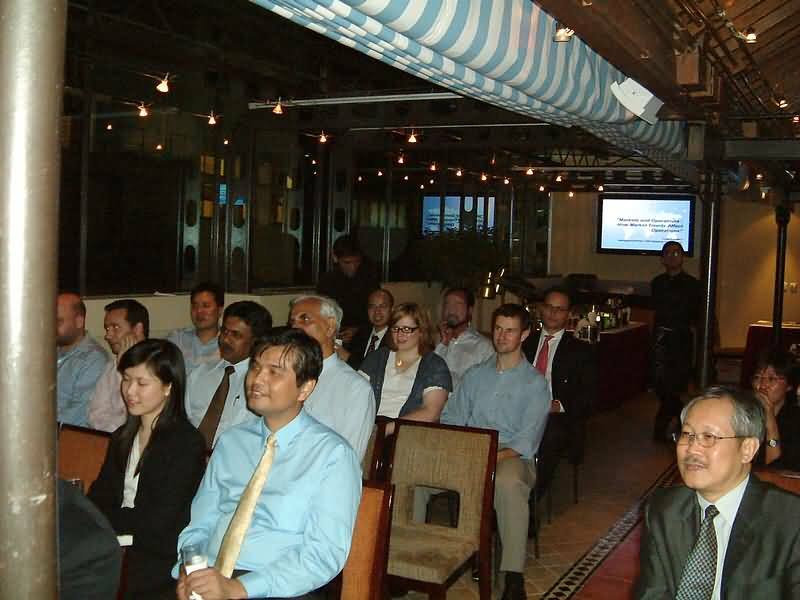 Clients include shipowners, banks, and underwriters.